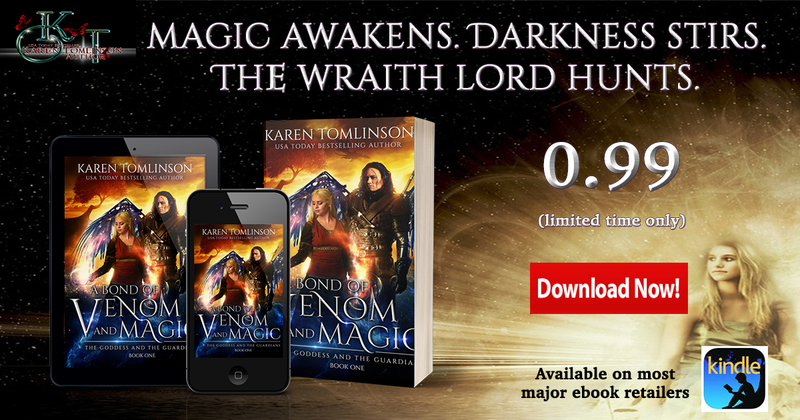 A Bond of Venom and Magic 0.99 sale! I joined in with a bunch of other authors from the Romantic Fantasy Shelf Facebook group for a book sale. 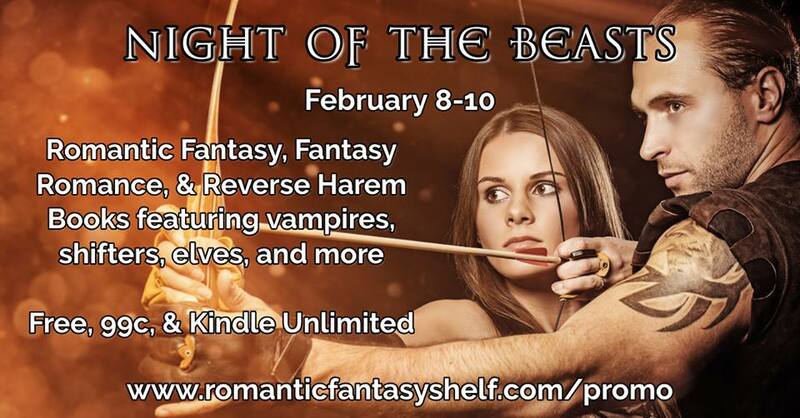 All the books in Night of the Beasts promo are 0.99 or FREE! Just click on the image and you can take a look at the awesome books which are included. NIGHT OF THE BEASTS PROMO>Get A Bond of Venom and Magic for 0.99 limited time only!